Continuing its efforts to support and engage with exceptional young talent within the country, Al Ahli Bank of Kuwait (ABK), partnered with Kuwait University’s Medical Students Association for the ceremony of its honors students. The event was held at the Millennium Hotel on September 25th. Present at the event was Mr. Fawzy Al Thunayan – GM Board Affairs, who presented the certificates and trophies to the students. 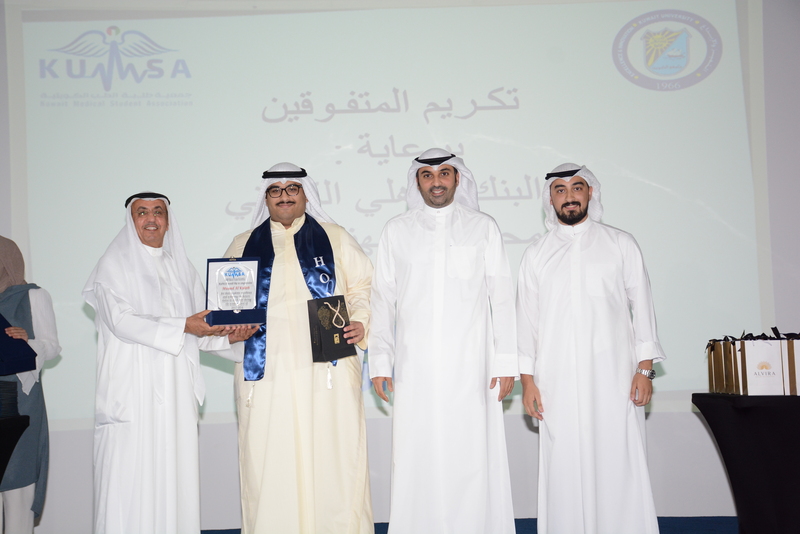 During the event, Al Thunayan delivered a speech through which he encouraged students to persevere in their pursuit of excellence. He reiterated the need to support Kuwaiti students in shaping the skills that will help them take on pivotal roles in the country. As part of its social responsibility agenda, ABK regularly supports career fairs and educational programs targeted at Kuwaiti professionals, confirming its commitment to the nation’s young talent.